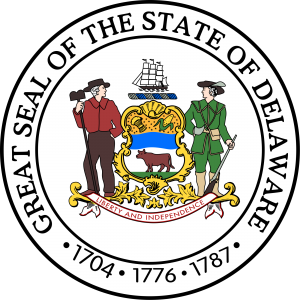 The Delaware Technology Park has outstanding support from local, state and federal government. The State is dedicated to using high-technology to drive the economy and create jobs. State political leaders are accessible and fast-acting. Their support provides a favorable and stable environment for technology companies to start and expand. U.S. Department of Commerce Invests $500,000 Supporting Innovation and Entrepreneurship at Delaware Technology Park’s Expansion to STAR Campus Newark, Delaware – The U.S. Department of Commerce, through the Economic Development Administration (EDA), will invest approximately $500,000 over the next three years in support of entrepreneurship and high wage job creation in the region. U.S. Assistant Secretary of Commerce Jay Williams made the announcement at a grand opening ceremony for Delaware Technology Park’s new laboratory incubator on Friday at the University of Delaware’s Science, Technology and Advanced Research (STAR) Campus. EDA’s investment will support the 10,000 square foot laboratory and office facility with shared support services. 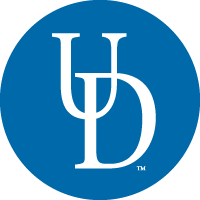 DTP’s strategic affiliation with the University of Delaware (UD) has created unique research and commercialization opportunities. UD is a major research institution with top-ranked science and engineering programs, with a focus on applied science that is transferable to the marketplace.